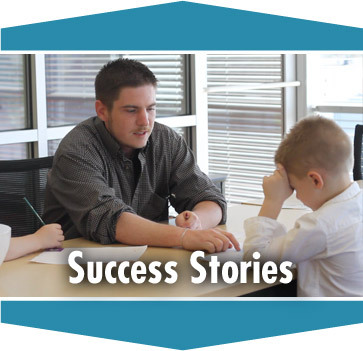 Brighton Center wraps a community of support around individuals and families by tackling the issues that prevent people from becoming self- sufficient, removing the barriers they face, and creating hope so that goals can be achieved and dreams realized. 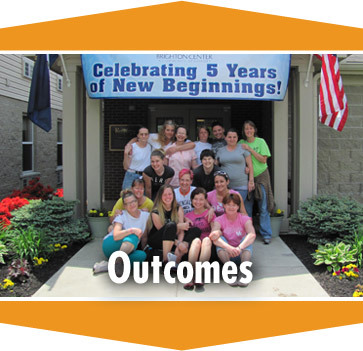 From our beginning in 1966 as a modest Newport storefront, we have grown to provide a range of programs and services which include meeting basic needs, adult and early childhood education, workforce development, substance abuse recovery for women, affordable housing, financial education and counseling, and neighborhood based programs. We know it takes time and we know it is hard, but we also know that the people in our community will continue to break through barriers toward a better tomorrow.